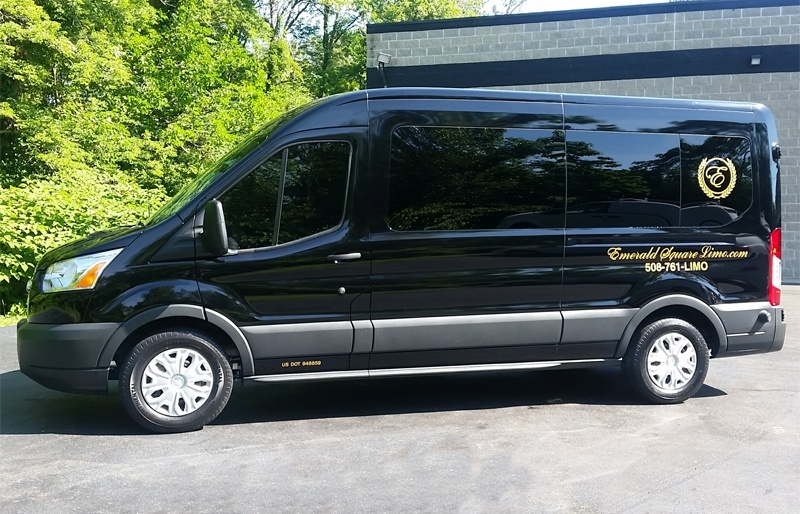 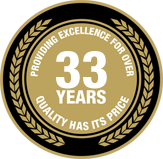 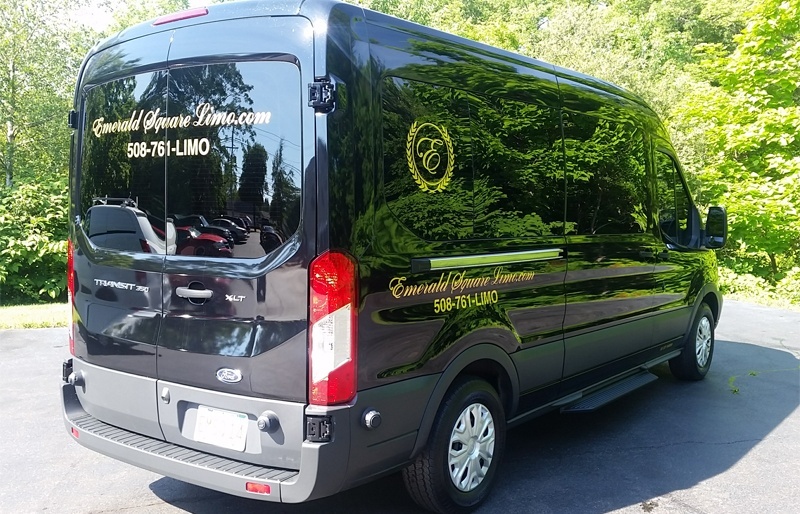 Our fourteen passenger vans can transport a mid-size group in comfort and luxury to the casinos, bachelor/bachelorette parties, concerts, wedding, sporting events, night on the town or airport transfer. 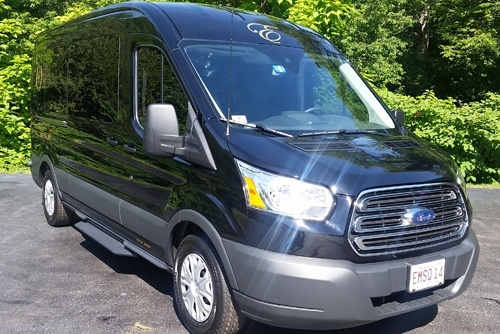 These vans will comfortably accommodate a group of ten, plus their luggage, to the airport. 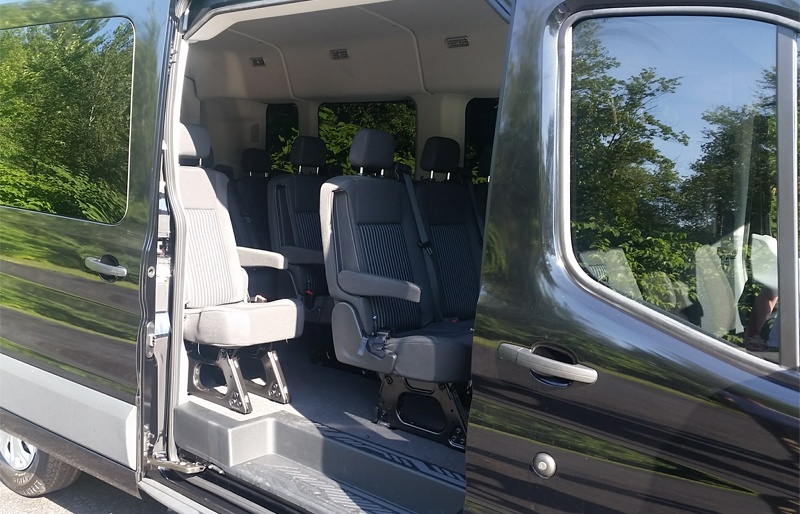 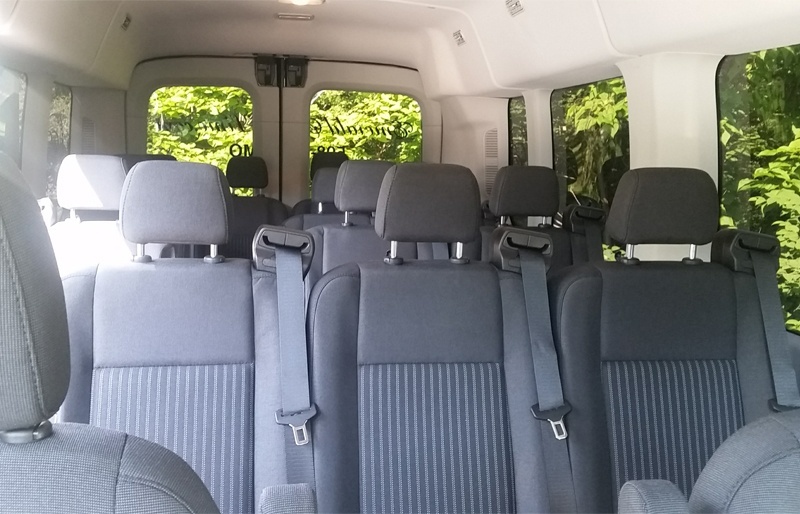 Plus, with ample headroom, our van passengers can stand up when entering and exiting.